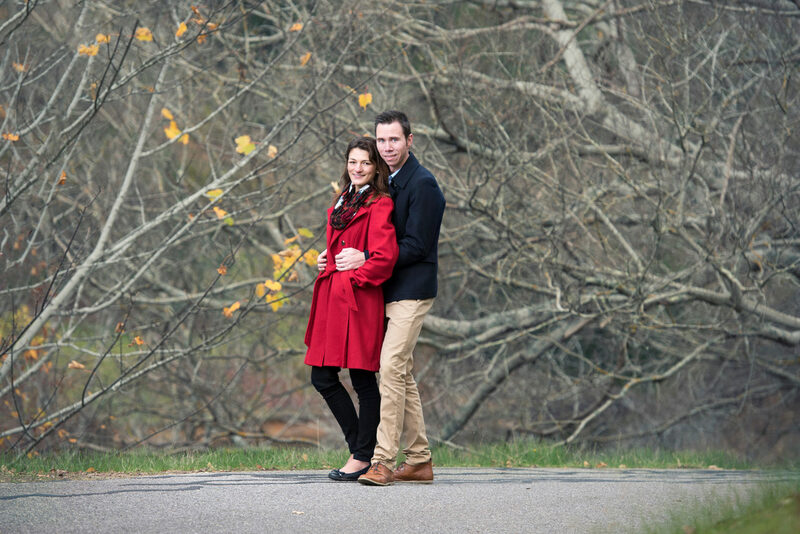 Living in the Adelaide Hills, Marge and Brendan chose the beautiful setting of Mount Lofty Gardens for their pre wedding session. As we walked through the gardens, Marge & Brendan ventured into doing what they would normally do, climbing trees, running and other silly things. It was great fun. We just simple followed them and captured them on camera. Marge and Brendan you two were naturals in front of the camera and we are so looking forward to your wedding in a couple of months time.